Ridge and Monclair, and more.. If you ever have an emergency. 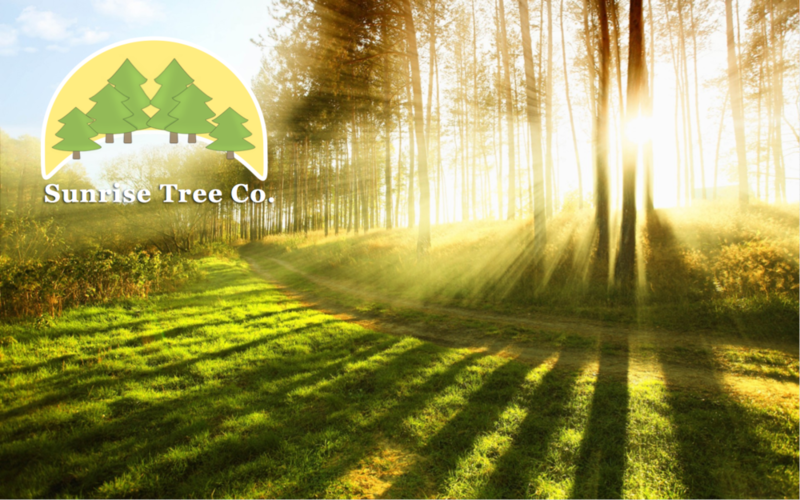 We serve all of the North New Jersey area and provide prompt, courteous and professional service. 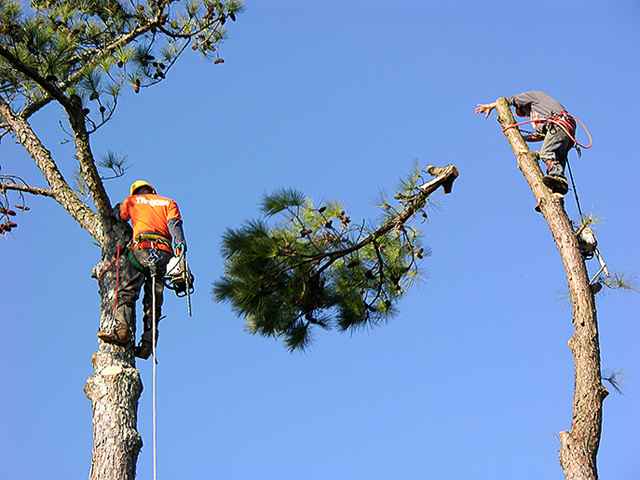 Sunrise uses the most current equipment to make sure the job is done correctly the first time. 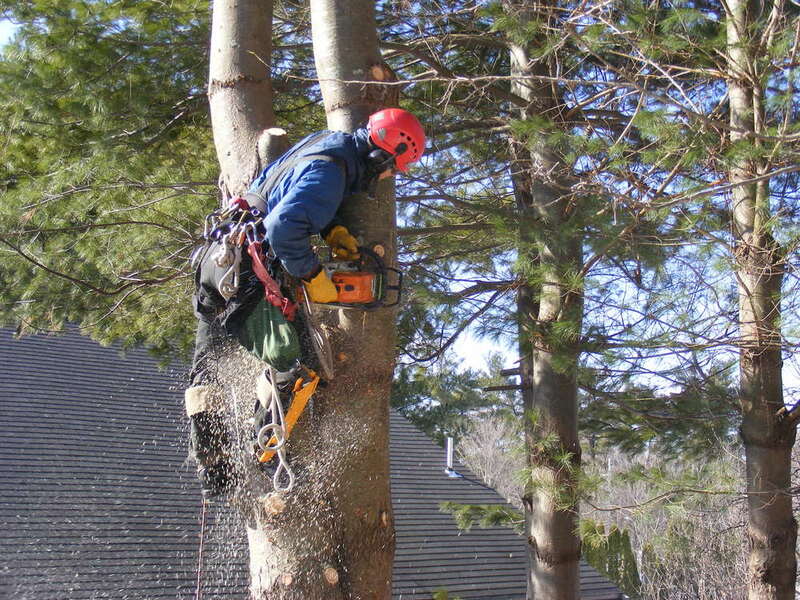 Whether it is residential tree triming or Commercial tree clearing we can accomadate any size job. Sunrise is fully insured and will provide a FREE quote. Please do not hesitate to contact us with any questions.